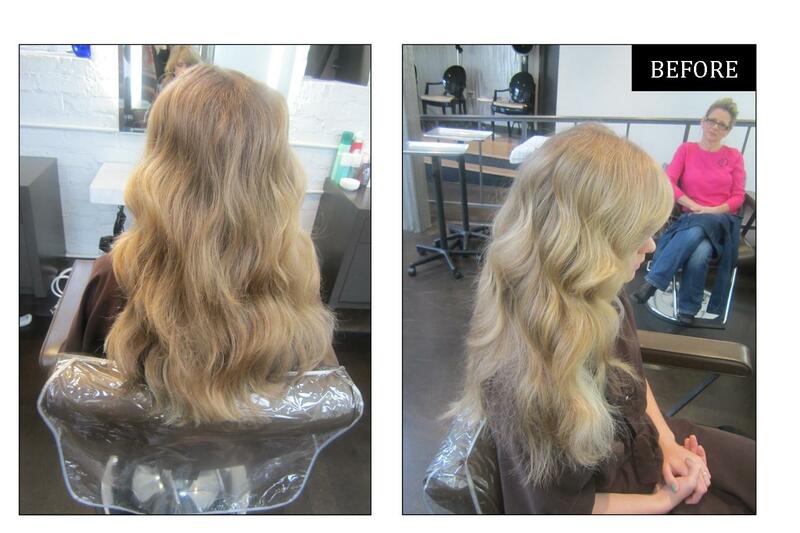 Light ash blonde shade by colorist Lauren Ashley. 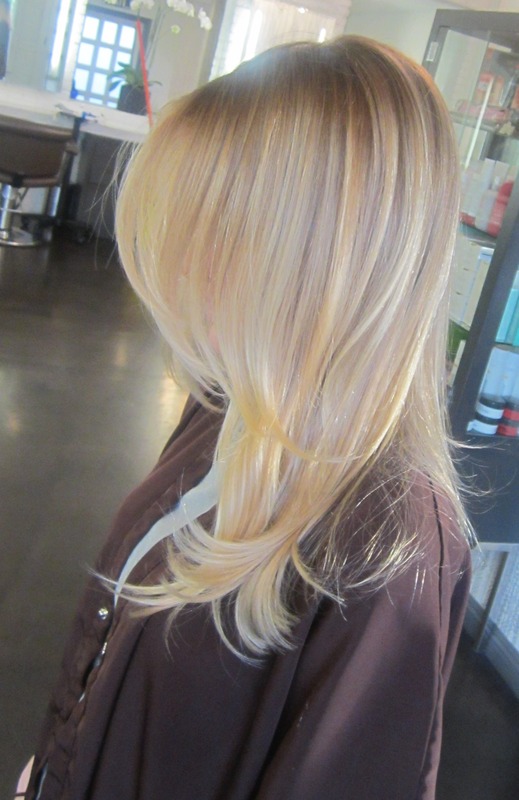 This hair color works best with cool and fair skin tones. 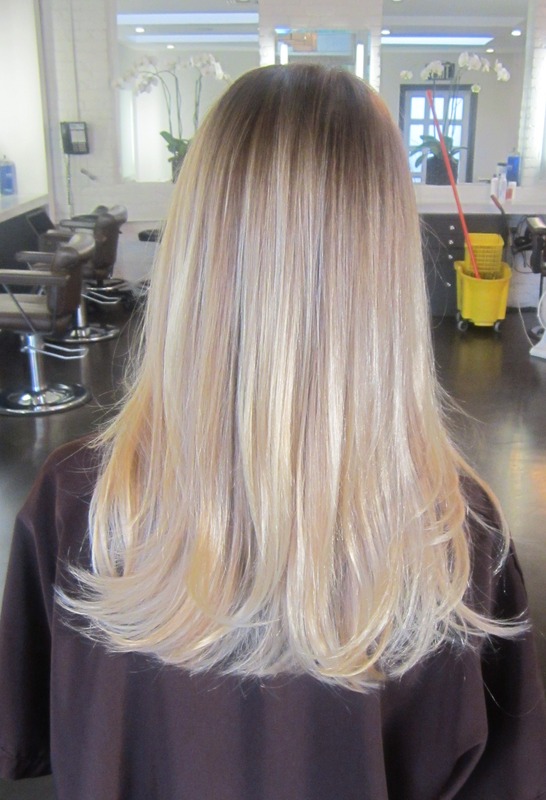 Super fine blonde highlights throughout lift this client’s overall base color and brighten her color without looking too warm and yellow. This entry was posted in Blonde, Hair Color, Hairstyles, Long, Makeover, Mid Length, Pro Tips, Products and tagged best colorist los angeles, blonde hair color chart, blonde highlights, fall trends 2012, hair color ideas for cool skin, hair color ideas for fair skin, lauren ashley, light ash blonde hair color. Bookmark the permalink.